The Elder Scrolls universe explained in perfect bite-sized chunks. From the nature of creation, to the gods, races, and history of events, this podcast is the best way to fill in the blanks of your knowledge about the series. 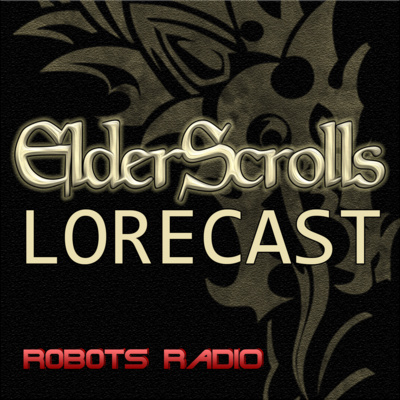 Praised for the high-quality production and Tom's polished and professional presentation, the Lorecast series of shows have been called the "Morning Edition" of video game podcasts. Quick Update! Art, ESO guild, & a special thanks.